We have had shelties since 1994. Our shelties are part of our family and live with us. We do a few select breedings from time to time with our best quality dogs. Our goal is always to breed a sound quality dog with a wonderful temperament, structure and soundness of mind and body. 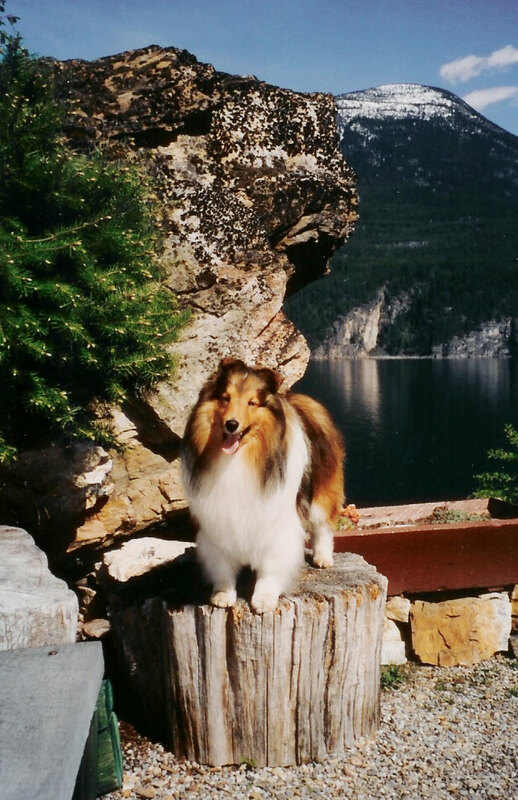 Galenabay Shelties is located in the West Kootenays of British Columbia. Our home is in the very picturesque small town of Kaslo tucked between the Selkirks and Purcell mountain ranges on beautiful Kootenay Lake. Please feel free to visit our website or contact us at any time.